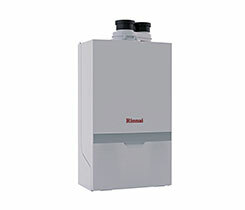 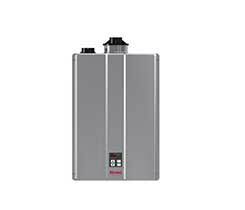 Rinnai says its new M-Series condensing gas boiler is defined by its improved ease of installation, performance enhancements and serviceability. 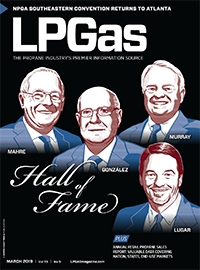 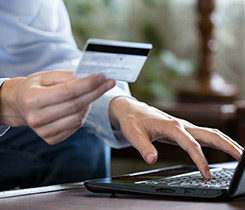 Hoot Payment Solutions is a new electronic payment processing service designed for propane and fuel oil companies. 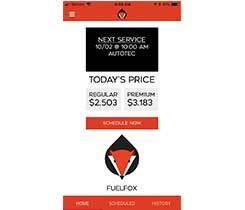 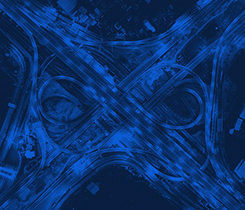 FuelFox, an on-site fuel-delivery service for individuals and fleets (a mobile gas station), launched a mobile app for iOS and Android mobile devices. 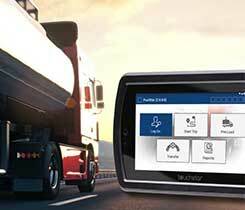 TouchStar Technologies’ suite of software, middleware and hardware is fully integrated and optimizes the bulk delivery process. 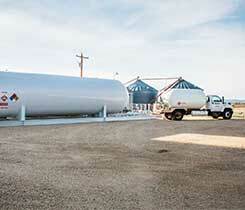 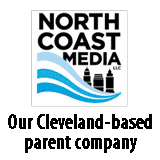 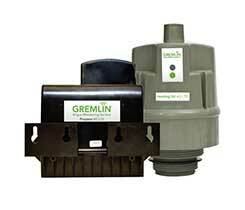 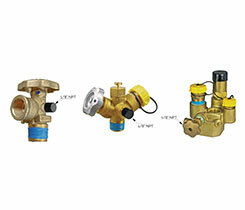 The tank skids are available in 18,000- or 30,000-gallon sizes. 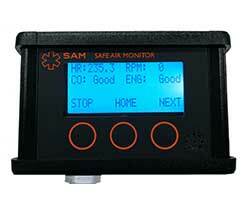 SAM safe air monitors protect forklift operators, floor polishers and operators of other industrial equipment against carbon monoxide poisoning.